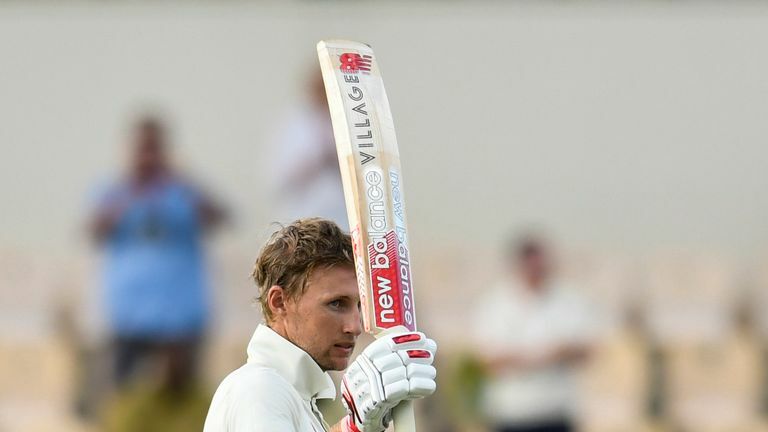 Joe Root completed his 16th Test ton in St Lucia - but should he be batting a spot higher in the order? That was discussed by Bob Willis, Alec Stewart and Charles Colvile on Monday's Cricket Debate, which you can DOWNLOAD AS A PODCAST HERE! - whether Joe Denly has nailed an Ashes berth after scoring a maiden Test fifty?